My love affair with German bread began in 2007, when I spent a year studying abroad in Germany. Every little town seemed to have a baker on each corner, up before the sun kneading dough and baking bread. Countless frigid winter mornings, my only incentive to get out of bed in the morning was the smell of breakfast brötchen (bread rolls) wafting through my window from the bakery across the street. The culture of fresh-baked bread and the multitude of hearty loaves studded with nuts and seeds, or a sharp pumpernickel or rye spoiled me terribly. Sliced bread from the grocery store? Oh, the horror! It was in Bickenbach, a small village outside Darmstadt, where I was first introduced to good German stollen—less cloying, more buttery and much tastier than fruitcake. Here in Chicago, many bakeries offer their take on the sweet bread, but none quite captures my taste buds and brings back my memories of the pleasantly plump surrogate oma baker in Bickenbach feeding me extra sweets to fatten me up like the stollen at Dinkel’s. Norman J. Dinkel Jr. says that his grandfather and father developed their stollen recipe in the 1920s when the bakery first opened. “Unlike the Dresdner-style stollen, we use a butter-cream filling which has a mixture of slivered almonds and cashew splits,” he says. “This butter-cream filling is part of what makes our famous stollen really taste good. My goal is for a moist, rich-tasting and yummy mouthfeel and a satisfaction when you’re eating a slice. 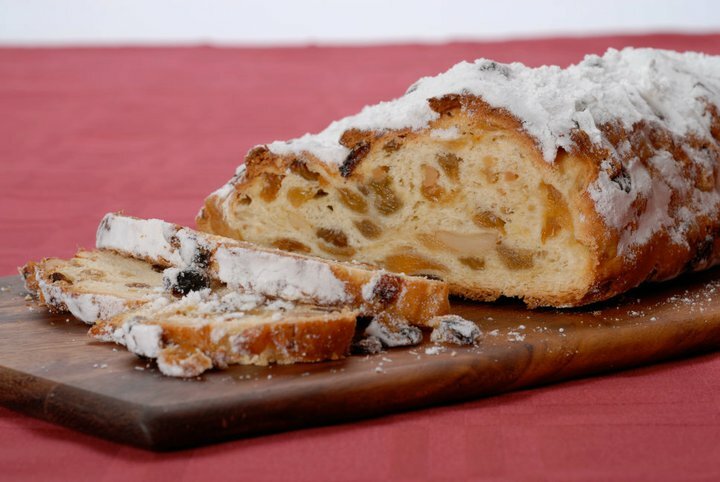 I do not want a dry taste, which I think one gets from the imported German stollen and from others baked in this country.” Dinkel’s uses a two-step sponge and dough method, rolling out the rum-soaked fruit dough, then adding a mixture of buttercream, almonds and cashews in the center. The bakers then roll the stollen over the buttercream and seal it on both ends before baking. 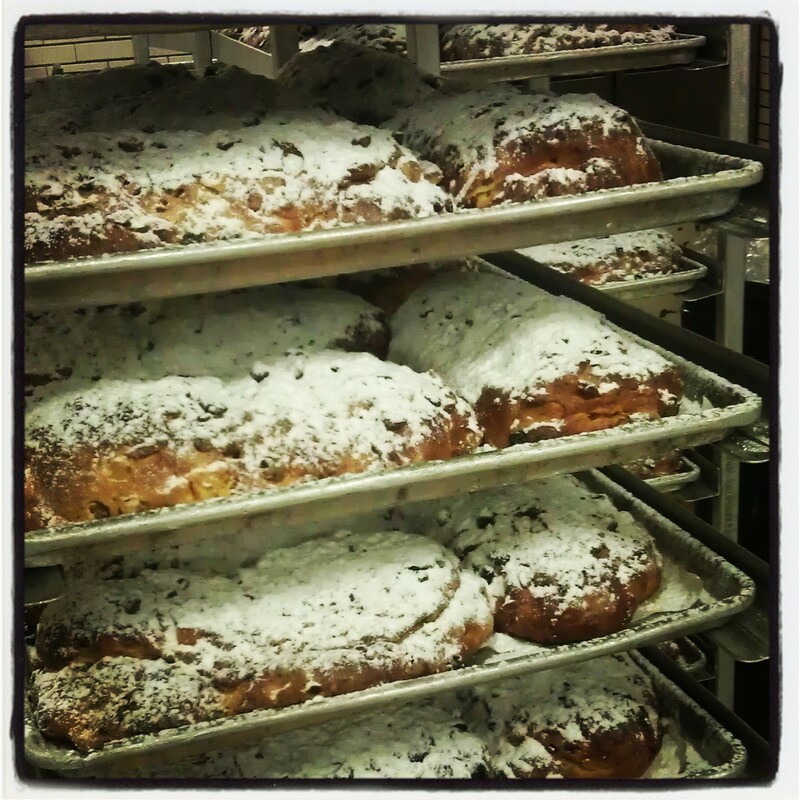 Dinkel’s stollen is available throughout the year, but peak season runs from just before Thanksgiving to Christmas. During this time, the bakery produces 600 pounds of stollen each day. Even as the German population in Chicago has dwindled, the Christmas bread remains popular. Loaves are available at the bakery and downtown at the Christkindlmarket. Over the years, Dinkel has tinkered with the recipe, making one major change in the 1970s. Dinkel’s bakes 600 pounds of stollen a day in December. 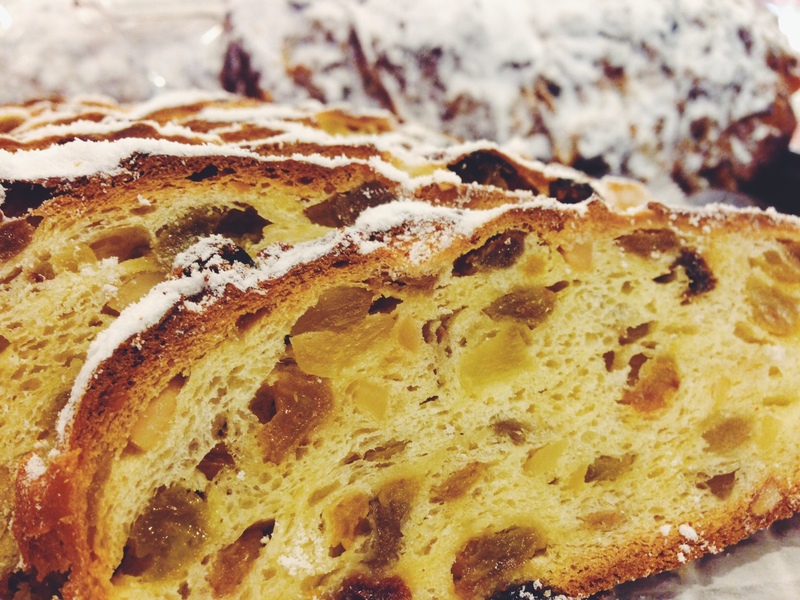 German stollen and Italian panettone are quite similar, both European versions of fruitcake. Panettone is generally a little lighter, while stollen has a heavier crumb and the dough incorporates more egg yolk and butter. Like many foods, there are regional variations to stollen within Germany. Most contain dried fruits (liquor soaking optional) and candied orange or lemon peels. 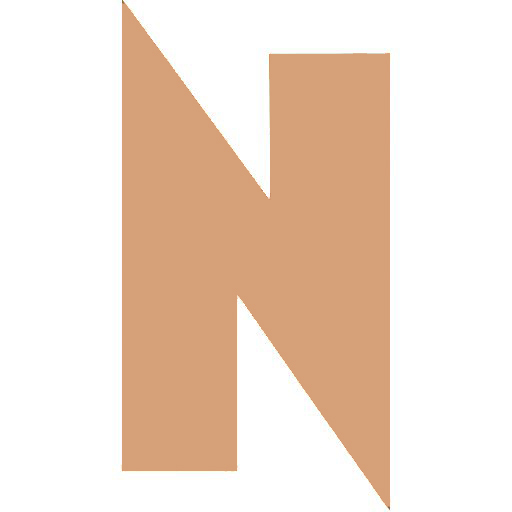 Many contain nuts, usually almonds, walnuts or marzipan and the loaves are often sprinkled with powdered sugar.